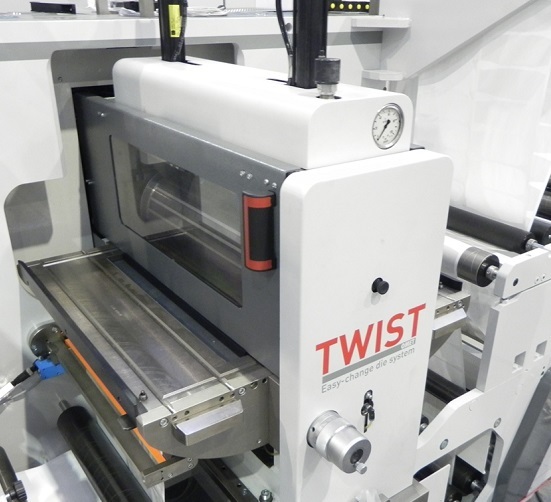 OMET TWIST is the revolutionary die-cutting station with double cassette for a smooth and effortless changeover operation. 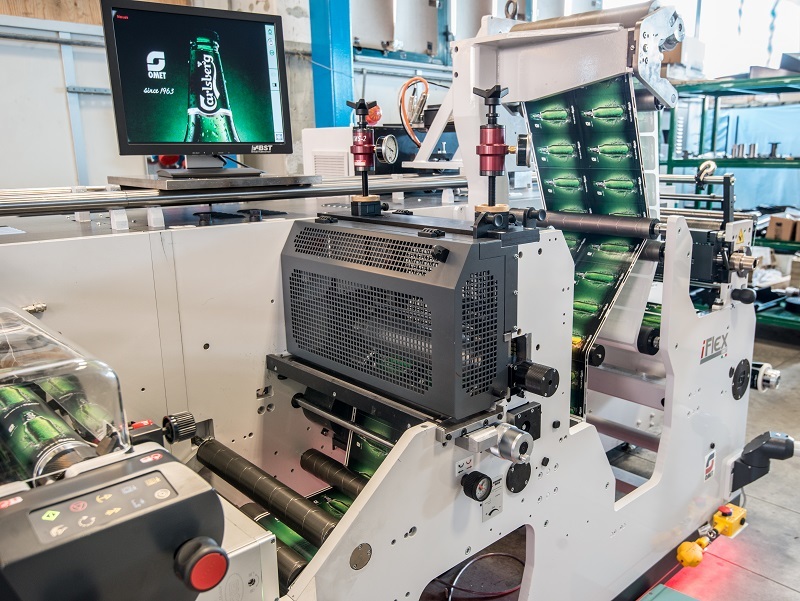 It can simplify the operator's life and minimize set up time, thanks to the Easy-Change Die system, which gives the opportunity to prepare the die-cutting job off-line while the press is running and change the job with a simple move, through to the innovative In&Out sliding system. 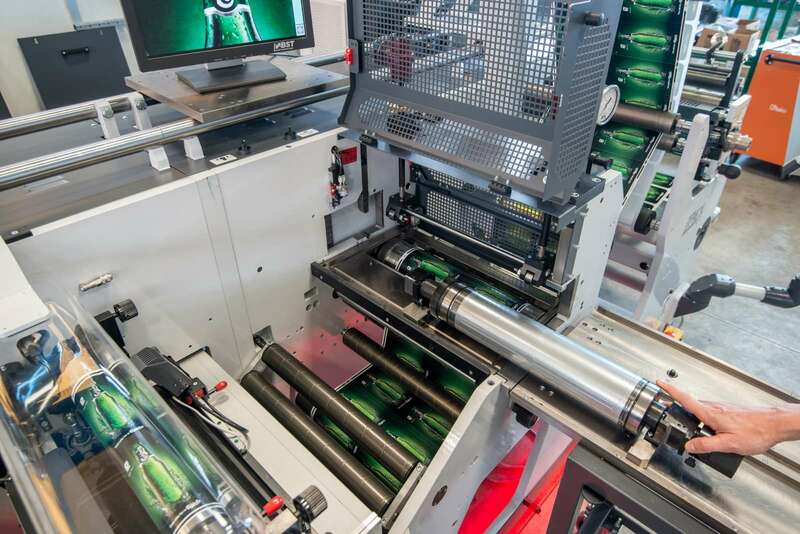 Monotwin Cut, special die-cutting unit by OMET, works with one single magnetic cylinder for any label shape or dimension. Main advantages are: dies stock reduction, minimization of dies handling and elimination of the risk of receiving non-compliant dies. 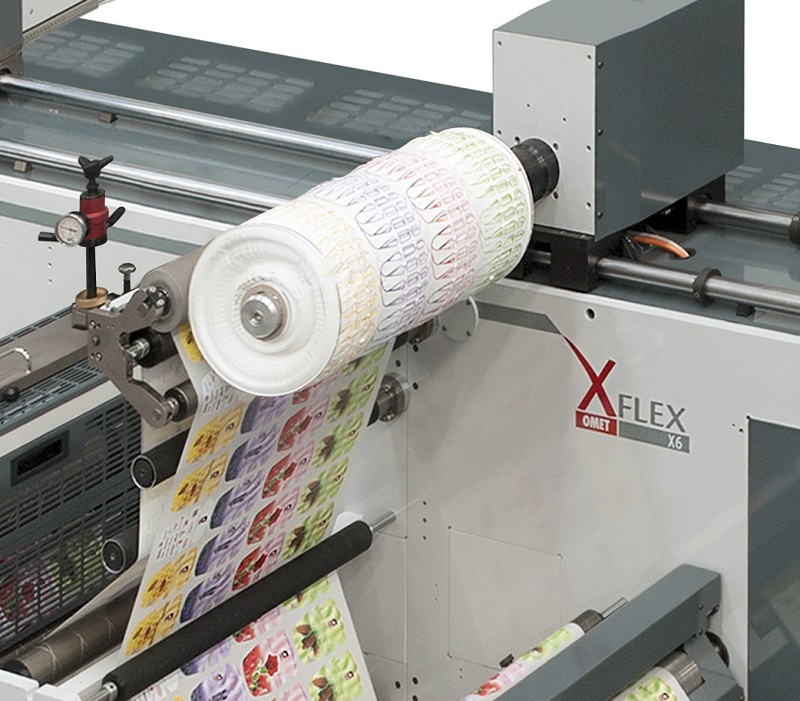 Further plus is the time saving during set-up and format change (the only thing that changes is the flexible die). 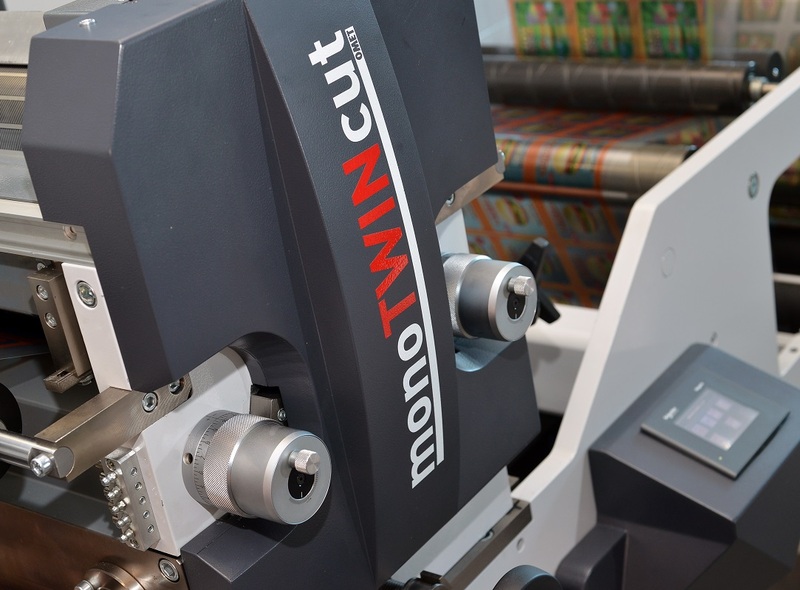 The process is simple and effective: Monotwin Cut rotates at constant speed during the cutting phase; thanks to its servo drive it accelerates and decelerates in perfect synchrony with the machine speed while this gets ready for the next cut. 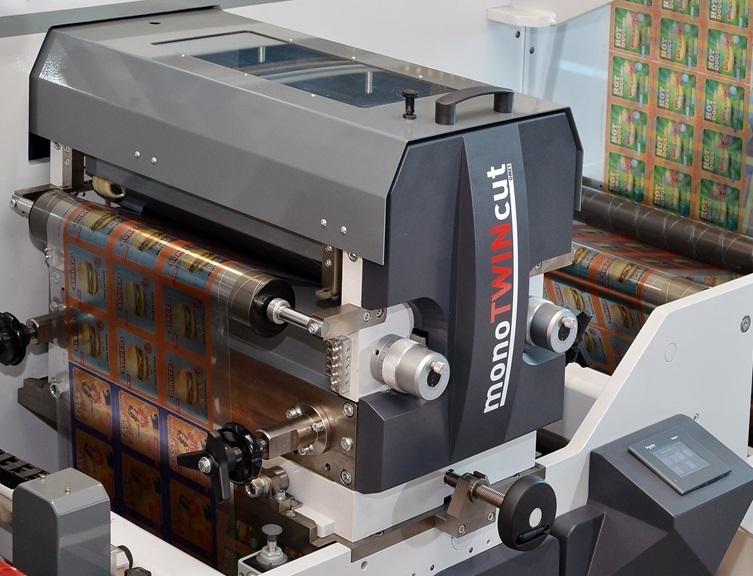 Monotwin Cut is the best match for digital printing solutions. 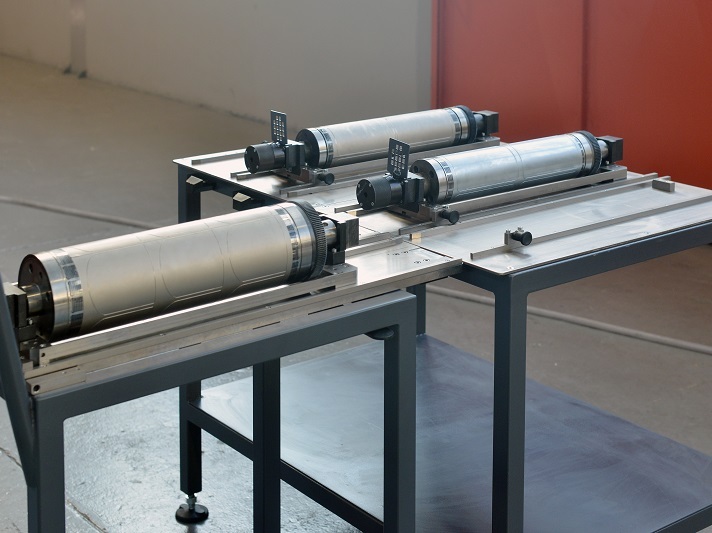 The new single-slot Easy-Change Die-Cutting system for quick and easy handling of cylinders and flexible dies, with no need for lifting systems. 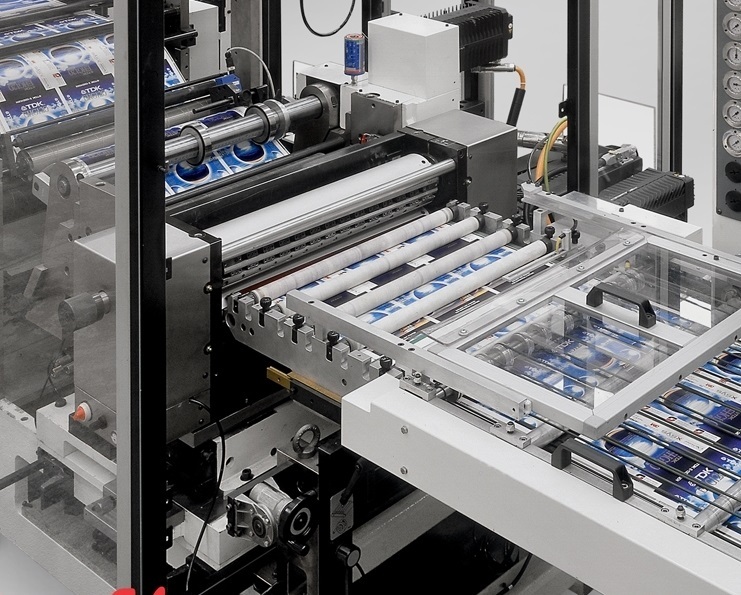 Thanks to its "Easy-Change" concept, all tools can be prepared off-line and then easily slid into the die-cutting station with no effort through its sliding device. To make set-up operations even quicker, the Easy-Change Die-Cut features a smart laser-assisted print-to-die cut pre-register system. 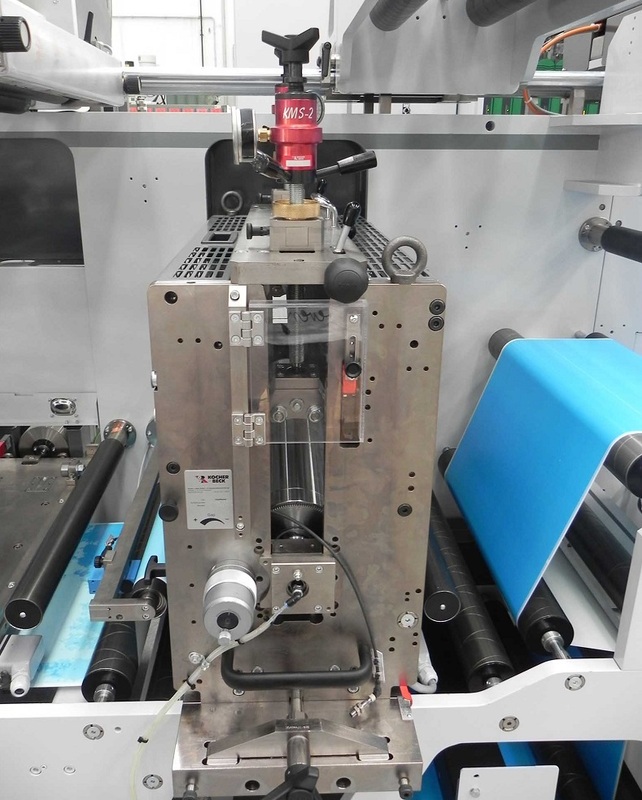 OMET has designed independent and interchangeable die-cutting cassettes that allow the preparation of a new job off-line, while the machine is engaged in the production of the previous work. 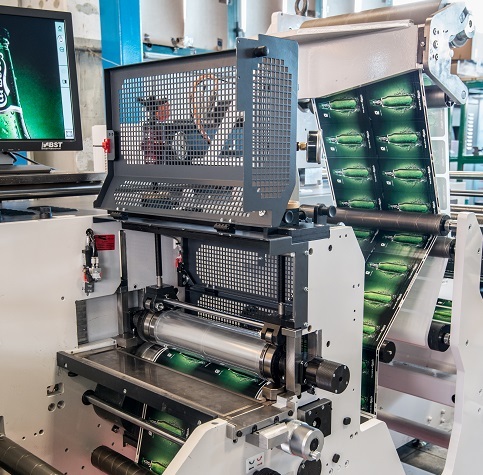 After the traditional die-cutting changeover operations, the cassettes are inserted on the die-cutting unit (two positions available on each group); afterwards the machine is ready to print. Thanks to the movable die-cutting stations the machine set-up is faster and it is possible to easily include the embossing cassette with less waste. On the independent cassettes, in addition, it is possible to insert male/female cutting tools for the die-cutting of cardboard. High-efficiency stripping unit suitable for any kind of label shape. Thanks to its double operational capability, it is able to work either as tower-style or contact-style stripping station, guaranteeing smooth die-cutting operations even at high speeds and with all kind of materials. 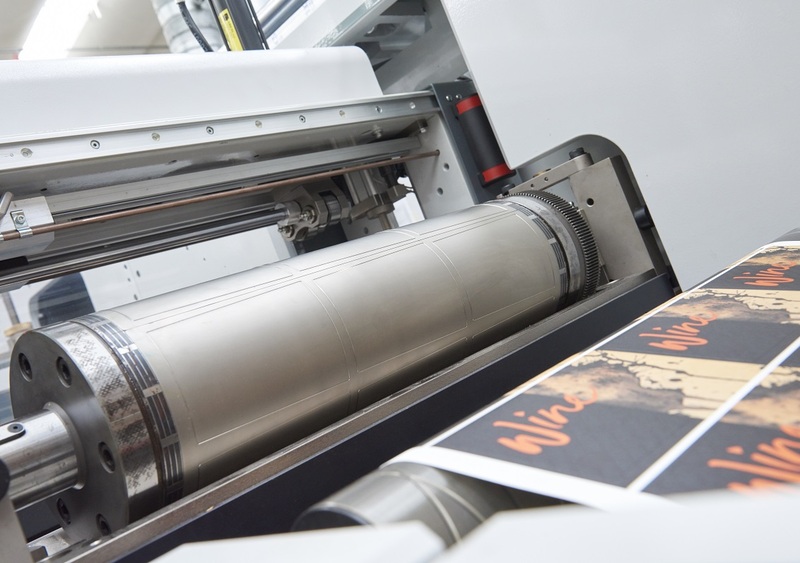 The Fly Cutting system allows material printed by the machine to be cut into sheets, but unlike traditional cutting systems, this produces sheets in different sizes (min. 6” and max. 33”) through a single unit, without changing the set up to suit the format.